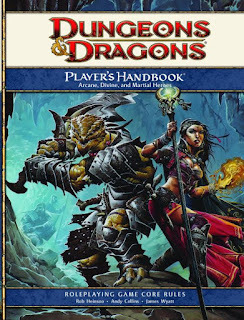 3) Speaking to D&D specifically: Remember that 1st edition players hated 2nd edition and 2nd edition players thought 3rd edition's skill system killed roleplaying. I'm an old school, Fighting Man, white box gamer from 1978 and have seen the industry wax and wane over the decades. In many ways, I felt the same way about v3.0 back in 2000 as I did about my first look at 4th. A friend brought a copy of the 3rd ed Player's Handbook to a LARP I was running back in the day. 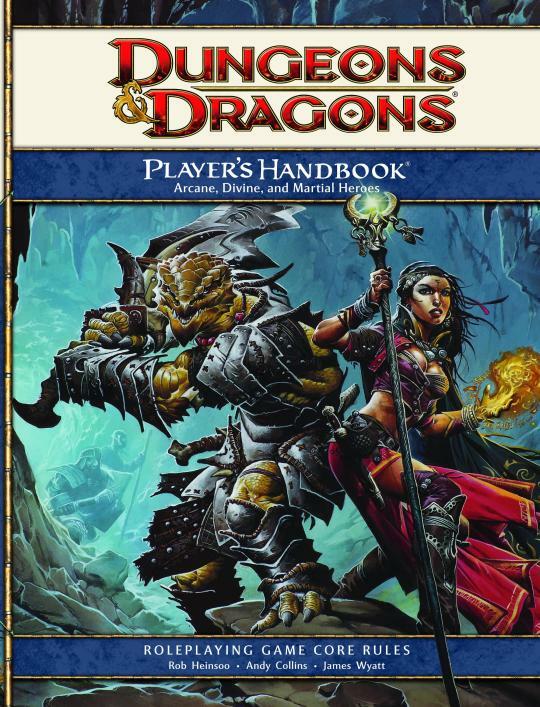 I took one flip through and handed it back scoffing, "This isn't D&D." 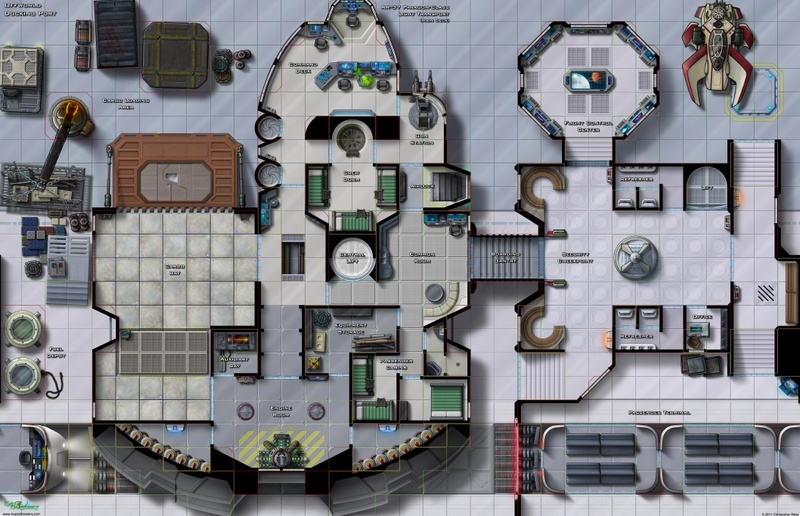 "Shadows remains one of the best cooperative games on the market." 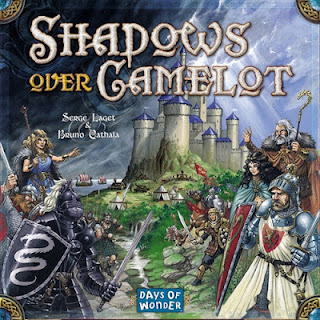 Shadows Over Camelot is a cooperative game of epic fantasy for 3-7 players (8 with the Merlin's Company expansion), ages 10 and up. 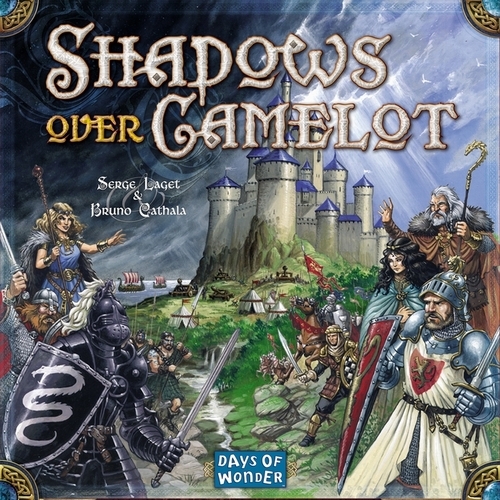 Players take on the roles of Knights of the Round Table, including King Arthur, Sir Galahad, Sir Percival and Sir Kay. These knights must work together to finish quests before Mordred completes his siege of Camelot. 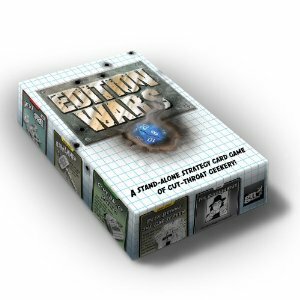 "Edition Wars is easy to learn, easy to teach and full of laughs." 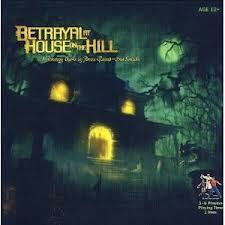 When I first flipped through the short rulebook, my impression was that the game was too simple. Then I read the Gamemaster personalities, the Swag (equipment) cards and the Critical Effect cards and couldn't stop laughing. 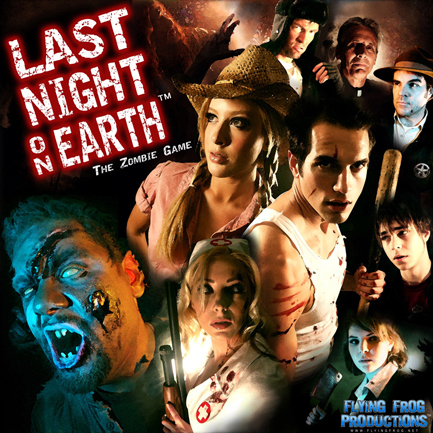 "Last Night on Earth continues to be our go-to game for quick, fun and easy play." Last Night on Earth is a partially cooperative game of zombie survival for 2-6 players ages 12 and up. The game is easy to learn, fast to play and even comes with its own soundtrack. The basic box set comes with five scenarios, eight heroes and multiple map configurations, giving it high replay value.